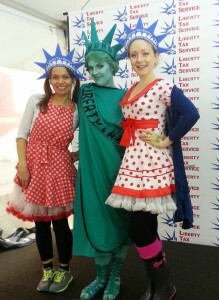 Our awesome corporate face painters had such a fun time doing patriotic and USA themed face painting in Times Square NYC at Tax Day. 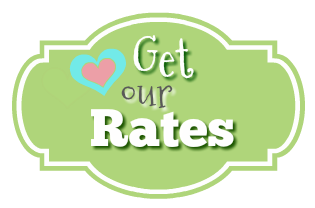 Our professional face painters wore cute red, white, and blue outfits and painted lots of pretty, sparkly “Lady Liberty” crowns and mini sparkly American flags on kids and adults. 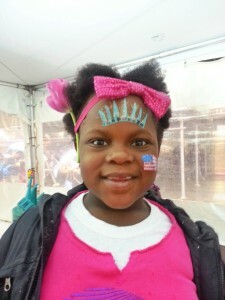 The girls loved being face painted with mini Lady Liberty crowns, and the mini sparkly American flags were a big hit for both boys and girls. 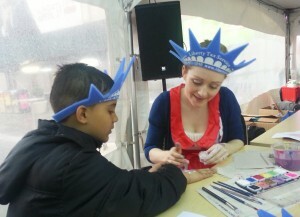 Some kids got cool “hand painting/tattoos” instead of face painting! 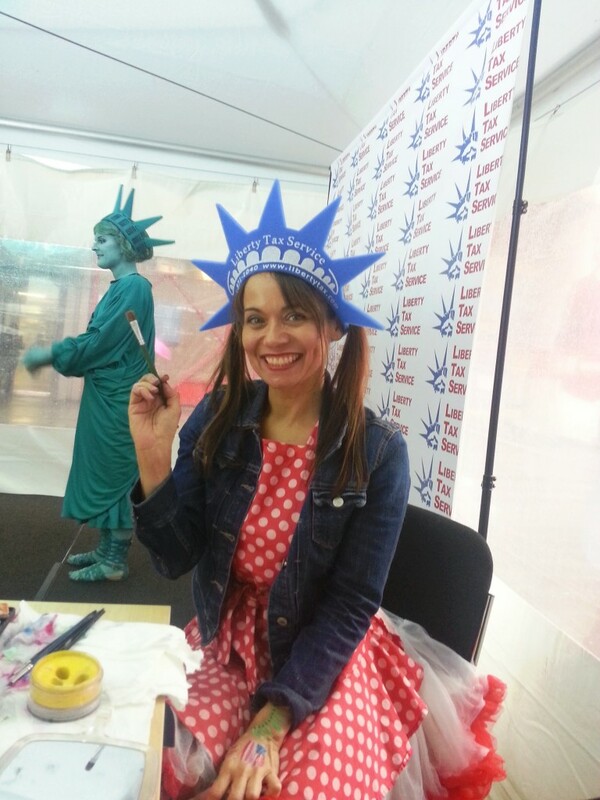 And everyone got to take pictures with the real-life Statue of Liberty!